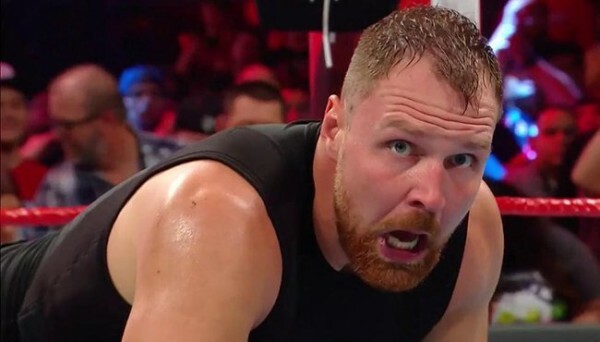 – WWE has announced that a live streaming event will take place on Sunday featuring the Shield’s final match before Dean Ambrose’s departure. 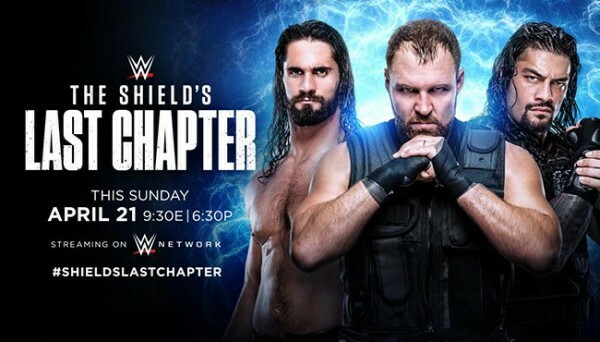 The company announced on Monday that the event will stream on Sunday at 9:30 ET and is titled “The Shield’s Last Chapter.” Ambrose is leaving WWE once his contract expires this month. 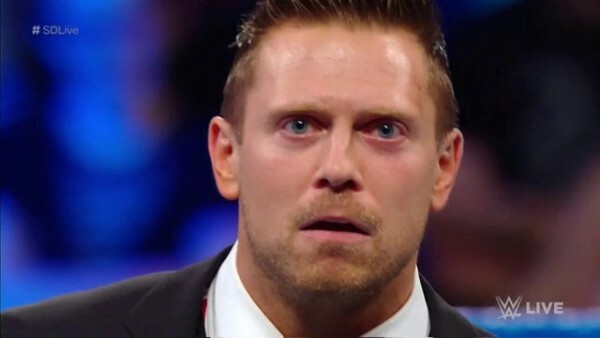 Also, Finn Blor will be in action to defend the Intercontinental Championship.